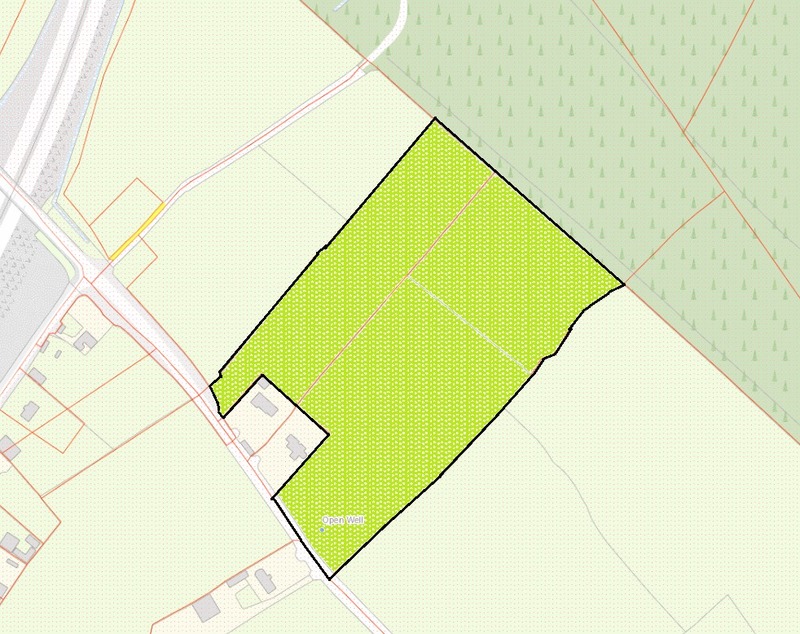 Matt Dunne Auctioneer is offering for sale 6.37 Ha/ 15.75 acres of excellent arable land on the Athy Road, just outside Monasterevin. This elevated holding, with magnificent views of the surrounding countryside, is renowned for its deep brown soil and high yields. It would make a magnificent site for a once off house subject to obtaining the necessary planning permission from Kildare County Council. The land is suitable for any crops and with the presence of a hill would be ideal for equestrian purposes. The land is close to the M7 Motorway and is onemile from Monasterevin and five miles The Curragh. Auction takes place on Wednesday, October 10 at 3pm in the Keadeen Hotel, Newbridge with a guide price of €10,000 per acre. Viewing any time by appointment. For more information, contact Matt Dunne & Associates, Portarlington, on 057 8623349 or visit www.mattdunne.ie.